Mix the flour, paprika, salt and pepper together and toss the pieces of venison until evenly coated, sear in a pan until well browned on all sides. 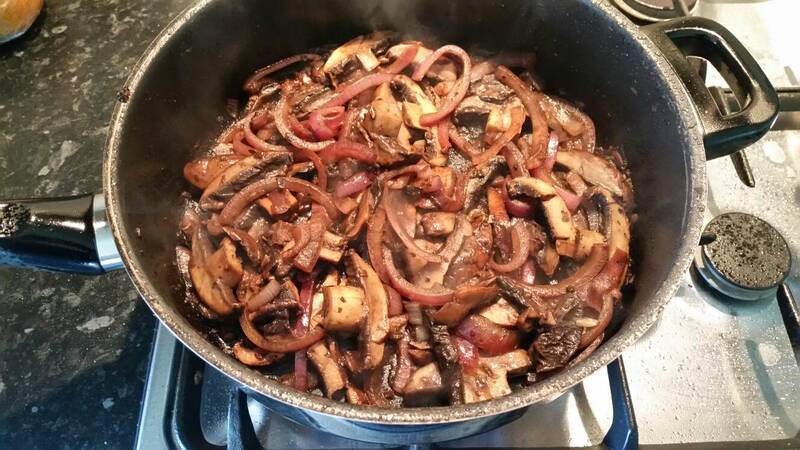 Remove the meat from the pan and sautee the onion and mushrooms until they've released all their water and the pan is dry. Add your brandy and burn off the alcohol, take off the heat. Mix the stock cube and soup mix with 2 cups of water and add to the slow cooker along with all the other ingredients other than the parsley and sour cream. Cook on low for 6-7 hours or on high for roughly half that. 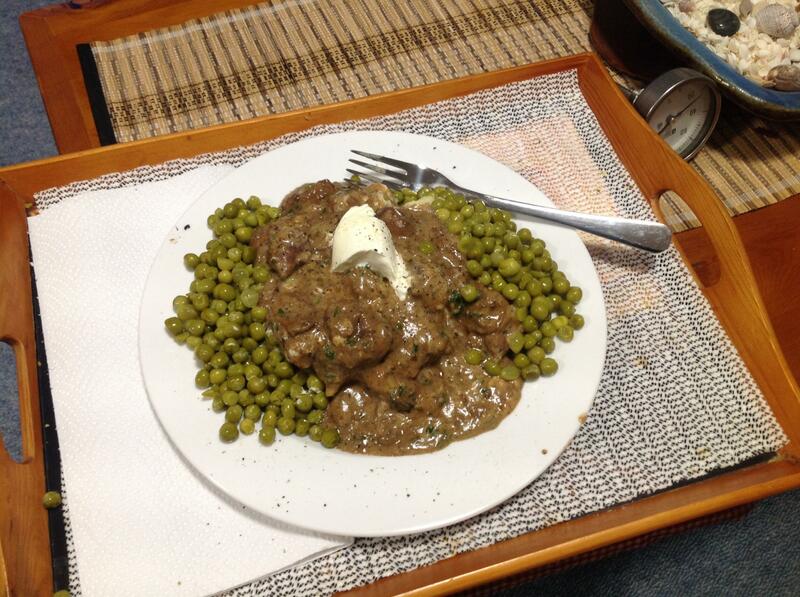 When tender mix in your sour cream and parsley. It's good on pasta or mashed spuds. Tahr, sako75, thejavelin and 4 others like this. 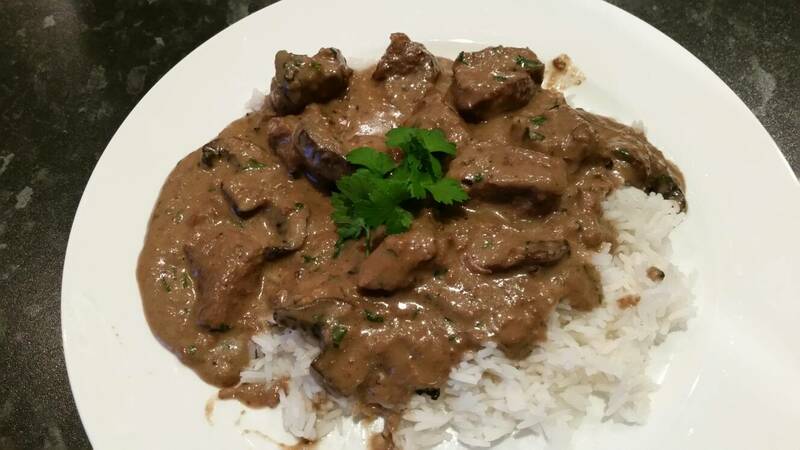 MMM, I like a good stroganoff, will give it a go over winter. Hell yeah I will, bloody love stoganoff! Sounds good allright, might add a few extra swigs of brandy (to the cook not the recipie)! Yumm love me a good stroga. Question though, why cook parsley for 6 hours? I would've thought some freshly chopped stirred through at the end would be better? Maybe have a bouquet garni with parsley stems for the slow cooker? Better re read the recipie laddie. deepsouthaussie and Tommy like this. I will try that strog as it sounds like a good starting point for getting adventurous. Angus_A, mrs dundee, Beaker and 1 others like this. I will try some of that in another couple of weeks Angus. 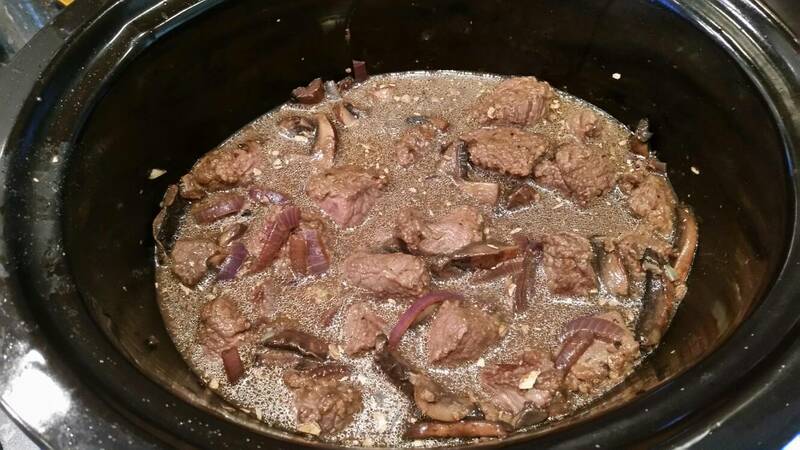 It's smelling dam good, can't wait for dinner time now! Angus_A and Beaker like this. veitnamcam, Angus_A, Beaker and 1 others like this. Brilliant and inspirational GWH. I will definitely give it a go now. Ayyy, glad people have tried it and enjoyed it. 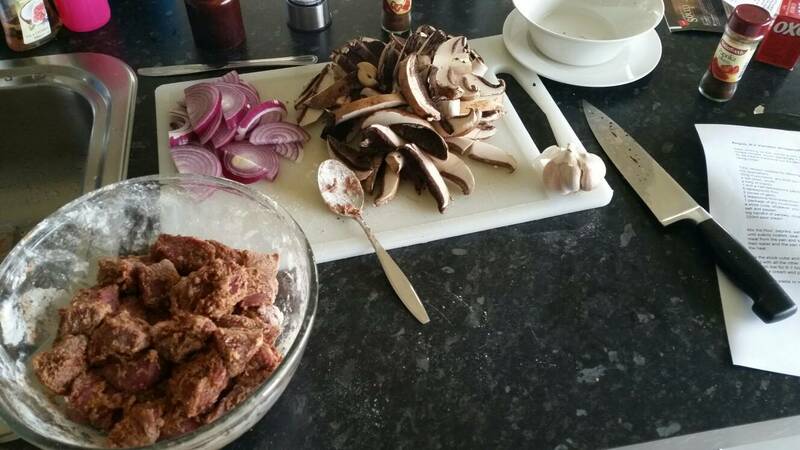 Anybody got any good recipes for slow cooker venison or stewed or,curry venison.